Fernando Alonso has announced his retirement from Formula 1 at the end of the 2018 season. That Spaniard confirmed the end of his 17-year career by posting a touching video on his Twitter page. 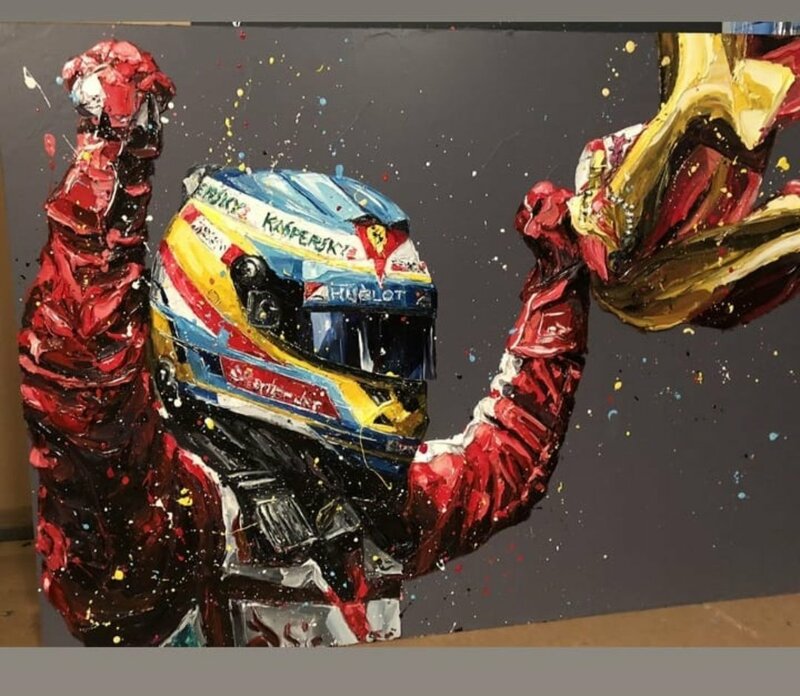 A two-time world championship winner, with back-to-back successes in 2005 and 2006, Alonso will be the remembered as the man who ended Michael Schumacher’s reign of dominance in the sport. Prior to Alonso’s maiden title, Schumacher had won the championship for five consecutive seasons between 2000 and 2005. The 37-year-old has said he is now ready to ‘move on’ from the sport, with suggestions this week that he could move to compete in IndyCar fulltime. Alonso famously missed the Monaco Grand Prix last season to compete in the Indy 500 last year. He will compete the current F1 season with McLaren before seeing ‘what the future brings’. Alonso said in a statement: "After 17 wonderful years in this amazing sport, it's time for me to make a change and move on. I have enjoyed every single minute of those incredible seasons and I cannot thank enough the people who have contributed to make them all so special. "There are still several grands prix to go this season, and I will take part in them with more commitment and passion than ever. Today is a sad day for me, but I was really sick of seeing him with such an uncompetitive car. I hope at least he gets the triple crown, he deserves it. Not exactly shock news. Had feeling this would be his final year. Be either full time wec or indy car next year. Sad to see him go but if he can't get in a top car then no reason for him to hang about, awesome driver deserved so much more than 2 titles. Time to move on when there is no F1 teams ready for him. I appreciate all contribution in his Ferrari days. Let's hope his next adventure will bring him another champion crown he long deserves. Yeah, new blood is good. Wonder why no top teams would sign him despite all the available seats. There were three contracts expiring on the three top teams at the end of this season. Ferrari for example. There was mutual praise after he left last time and only reason he left was the car. Now it is WDC contender. He will go to USA racing? 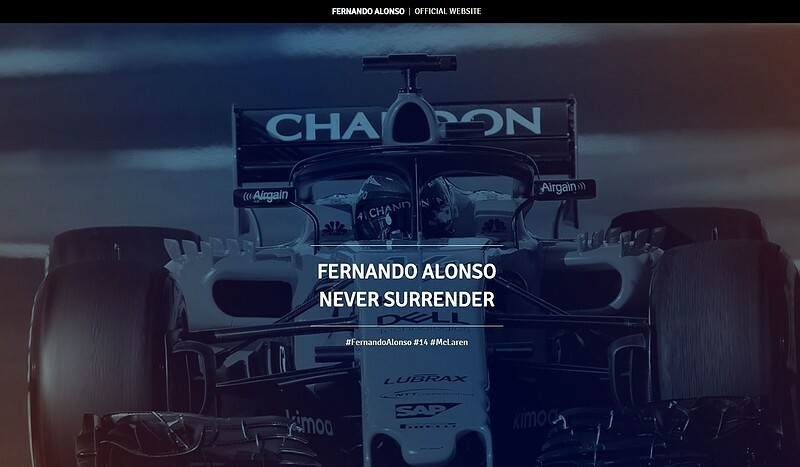 I wish him luck and don't blame him for quitting F1, he's suffered with Mclaren this time round despite some impressive drives, but he has also caused a lot of his own problems through his impatience and apparently divisive attitude. He baled out of Ferrari when he wasn't prepared to wait for the car to come good and we looked upon him as our next champion, but it never materialised. Bet he's sorry now! "We have play together against incredible drivers..."
Sad to see such an awesome talent leaving F1. He certainly deserves more than two titles, yet still huge achievements in F1. Monza 2010, Singapore 2010, Malaysia 2012, Valencia 2012....some of the awesome drives which I will always remember. Thank you Fernando and good luck. The last V10 era champion. Good riddance to a cheat and a liar. I hope IndyCar get some Alonso-drama themselves in the next couple of years. Singapore 2008 will never be forgotten. But not to worry, I'm out the F1 door soon myself. After 2020. I enjoyed all the 5 years he was with us.. Shouting in front of the tv to stay out in Abu Dhabi 2010..
Those great pole positions mid 2012 in the rain, completely lost after first corner crash in Spa. An unforgettable weekend in Spain 2013, too much sangria in the evening . Just missing the Hungary GP- win in 2014..
Don't think Ferrari would have been challenging for the WDC and WCC if Fernando never left. Something would have happened. Great talent, ugly personality. I wish for that everyday lol. Ciao Fernando! Good luck and many thanks for those good races for Ferrari! Not before we beat him first. The only way Ferrari can win a championship.